Carltex Inc. is located in Nyack, NY with sales and support facilities. All sales are from the NY office. Now celebrating 22 years, Carltex supplies a wide variety of data acquisition, measurement & control, validation, and microscopy & imaging products. 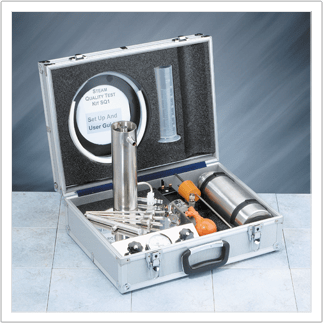 For over 18 years, Carltex has been involved with Steam Quality (SQ) testing products, applications, and issues. We are well-known and respected in the industry. Click here for more information about our products and services. 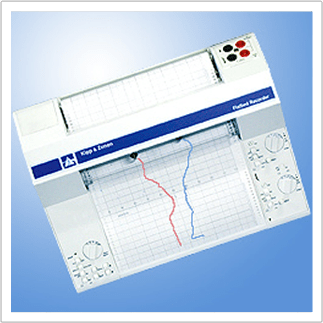 Carltex is an industry leader in the supply of chart recorders for science and industry, and is well respected for our product knowledge and offering. Click here to learn more about the chart recorders that we offer. 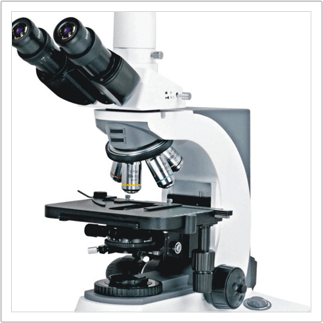 Working with BestScope Microscopes and Imagining products, Carltex has established itself as a major supplier of many different varieties of microscopy products. Click here to view the many types of products that we offer.